* A country style home sits proudly on an elevated ridge that over looks the property into distant views. 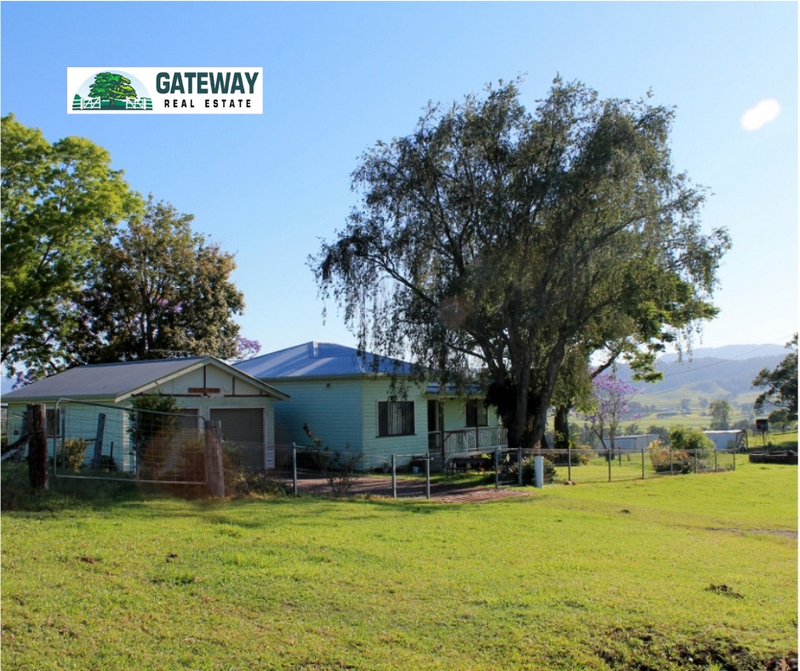 Contact Gateway Real Estate Kyogle Today!!! Email Gateway Real Estate Kyogle Now!